WHO. (2015, December 9). Fact Sheet: World Malaria Report 2015. 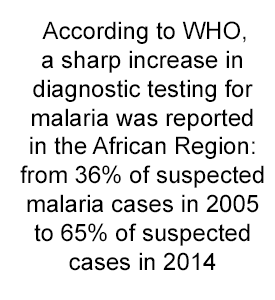 Retrieved 5 April 2016 from http://www.who.int/malaria/media/world-malaria-report-2015/en/. WHO. (2016, January). 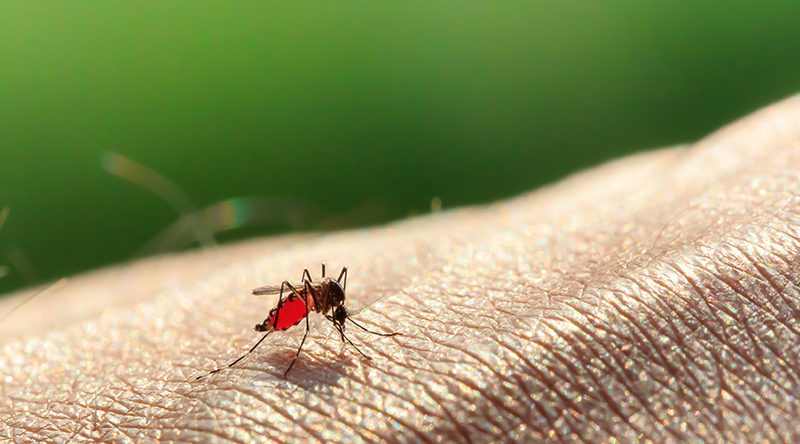 Malaria: Fact Sheet. Retrieved 5 April 2016 from http://www.who.int/mediacentre/factsheets/fs094/en/.